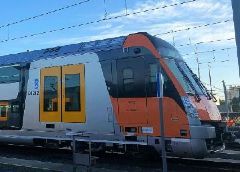 July marked the start of a new journey for public transport in Newcastle with Keolis Downer commencing as the operator of Newcastle Transport. 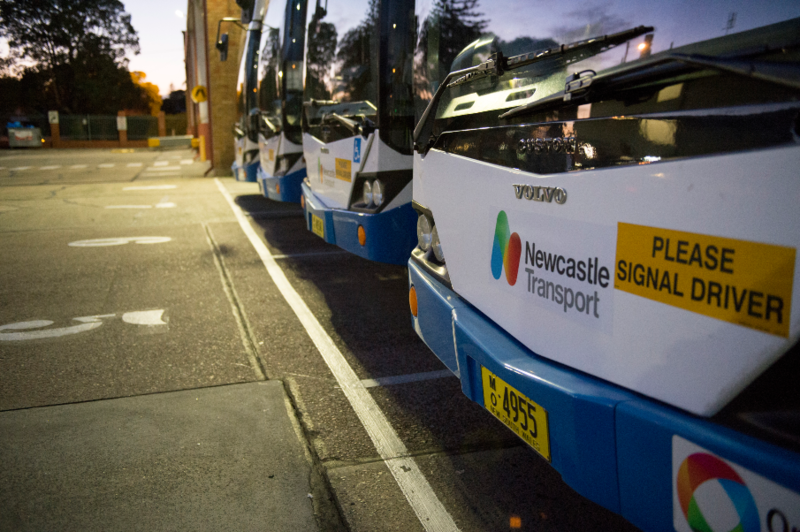 The first Newcastle Transport buses departed Hamilton and Belmont depots sporting the new colourful logo. 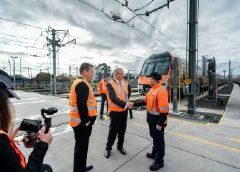 Chief Executive Officer of Keolis Downer Hunter, Campbell Mason, said while this was an exciting milestone, it is just the first step in the journey. 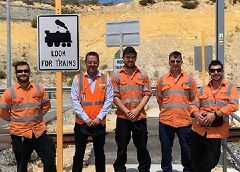 “We want to hear from locals as we work to overhaul the current network to provide the transport service improvements that locals want,” Mr Mason said. It also marked the start of the Voice of Newcastle engagement program. 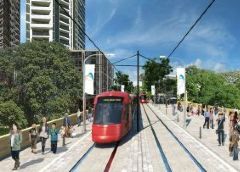 Members of the community can have their say on the future of transport services in Newcastle and eastern Lake Macquarie through the digital tool Social Pinpoint on the new Newcastle Transport website, and at the Newcastle Transport Hub in the heart of the city. 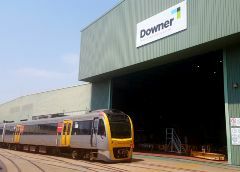 Keolis Downer’s focus from day one is on customers and improving customer service by listening to feedback to understand customer needs. 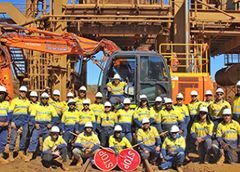 “By understanding what locals want we will be able to design a world-class network for Novocastrians”. 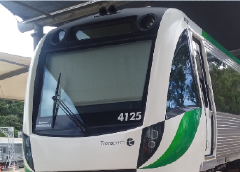 Newcastle Transport covers the Newcastle local government area, Newcastle harbour, and the eastern part of Lake Macquarie between Adamstown Heights and Swansea Heads. 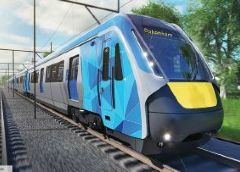 Find out more at www.newcastletransport.info.